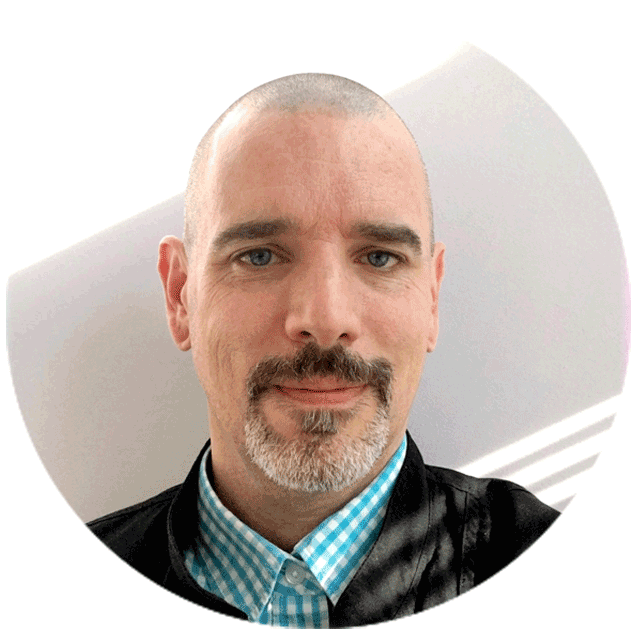 Stephen Symons, RSE is a co-founder and the Chief Technical Officer at The Flower of Life Integrative Health, an educational resource center, clinic & apothecary situated on the unceeded territory of the Syilx Peoples, in the beautiful Okanagan Valley, Vernon, British Columbia. A Jack of All Trades he brings a myriad career experience from years in culinary & the creative arts into his work as a caregiver for both patients & animals. He is a self proclaimed cannabinopathic ambassador, citizen scientist and spirit plant medicine advocate who believes we need to protect access to these vital therapies through our conscious, sustainable & loving actions and awareness. This critical juncture is an opportunity for our greater community to bridge the divide with light.